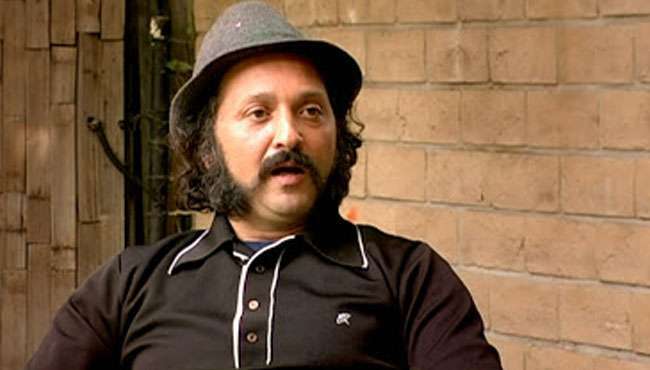 “A film about a man who tried to make a film about me” is how renowned British graffiti artist Banksy describes this feature. 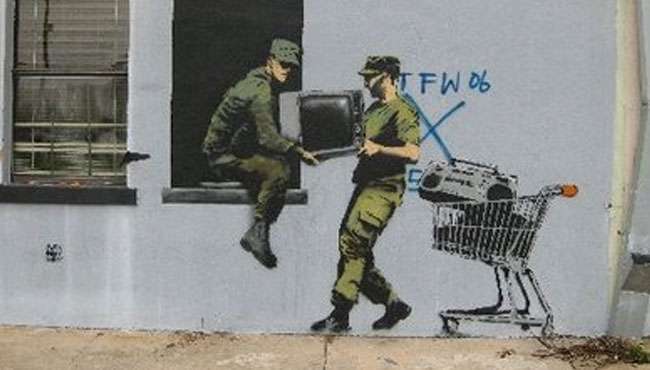 Banksy is used to fiercely guarding his identity to avoid prosecution, so it was perhaps no surprise when he refused to be filmed by an eccentric French shop owner named Thierry Guetta. 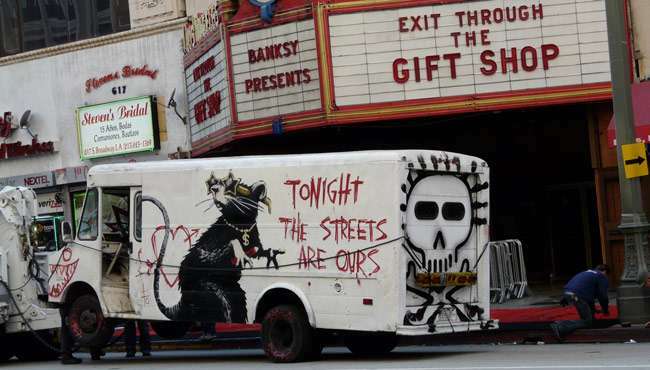 Exit Through The Gift Shop traces Thierry’s attempts to capture the world of graffiti art in thrilling detail, following many of the most infamous figures at work in the streets. 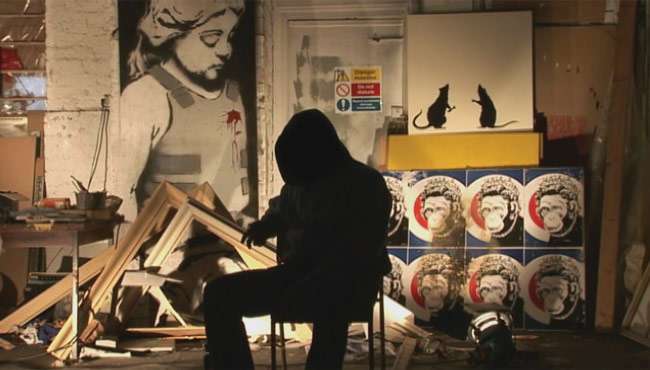 We trace Thierry’s efforts to locate and befriend Banksy only to have the artist turn the camera back on its owner with spectacular results. An incendiary true story of low-level criminality, companionship and incompetence. Follow Exit Through the Gift Shop and stay up to date with screenings and news.